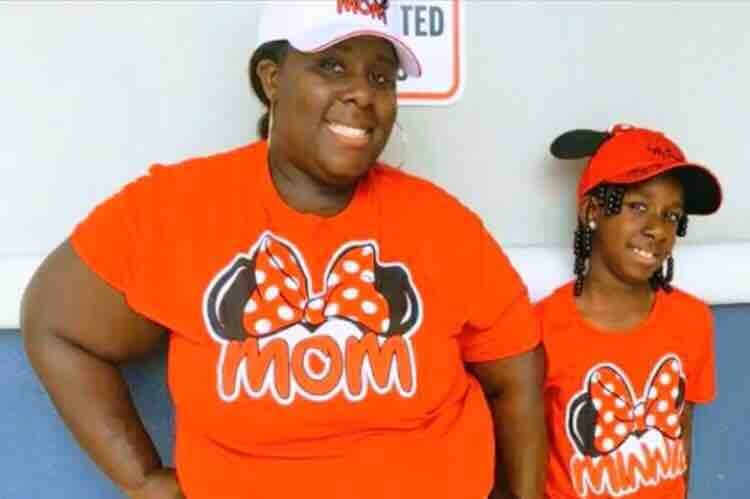 Ashley Wright’s daughter is being treated at MUSC after being airlifted from Forest Hill Elementary school on Monday 3/26/19 after a fight broke out in the classroom which she received injuries from. At this time she remains unresponsive. We are asking for prayers and donations for this family at this time. The family would like to thank everyone for all the kind words and donations in this difficult time. The media and Ashley will keep everyone updated as time passes. The original goal that I started with which was only 2000 has exceeded that amount tremendously and she is very grateful to everyone. She told me she is filled with love knowing that her daughters story is being heard all over ❤️. I Angela Carr just created the page to help out a coworker in need please do not contact me about the story and what is going on. The mother will speak to everyone when she is ready. I would like to thank everyone that is donating and sending prayers and kind words, she is hearing them all. Thanking everyone for all the Donations, kind words and prayers for this family in this tragic time. All donations are going straight to Ashley and her family threw her account.